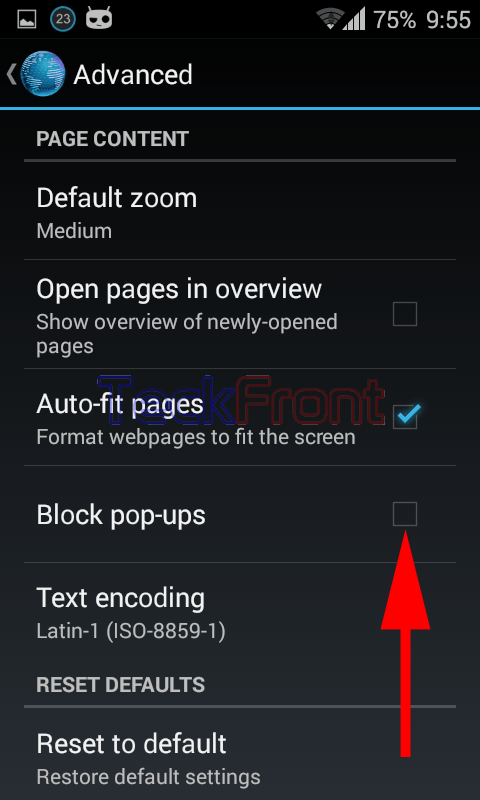 How to Block Popups in Browser in Android 4.4.x KitKat Devices? Popups play an important role in the Internet surfing. Sometimes, they prove to be useful while on the other occasions they are not liked. Some of the sites may ask you to fill in the required info in popups, as a prerequisite to visit your site but in the majority of the cases they are not liked. Especially, on the small screen of the mobile devices, the abrupt appearance of the popups is not liked by overwhelming majority of the surfers. With the help of a feature in the Android 4.4.x KitKat device, you may block / unblock the popups in your device. You may do so by following the instructions. 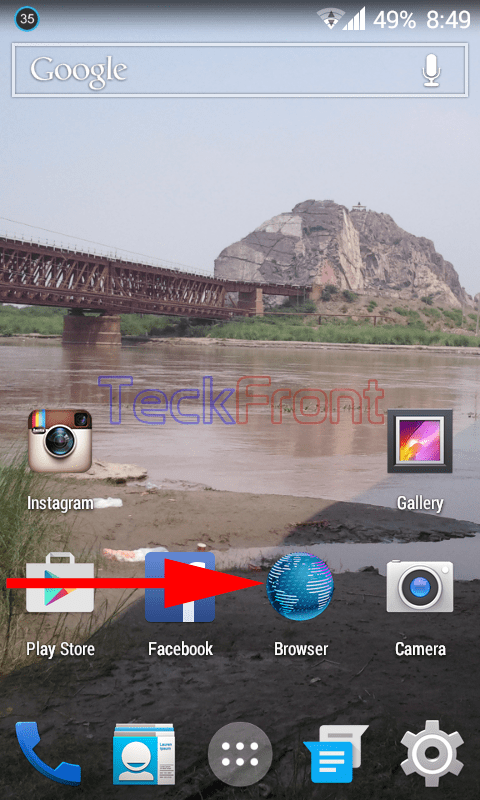 1: Just tap the icon of the ‘Browser’ on the Home screen of your Android 4.4.x KitKat device to open up the browser. 2: At the ‘Browser’ screen, long press the MENU BUTTON to open up the ‘Open/close menu’. 3: Scroll to the end of the menu popup and tap ‘Settings’. 4: At the ‘Settings’ screen, tap the ‘Advanced’. 5: At the ‘Advanced’ screen, see the status of the ‘Block pop-up’ under the PAGE CONTENT is unchecked, i.e. not enabled. It means, till now, the popups are not blocked on this browser. Tap it to check, i.e. to enable block popup. 6: See the ‘Block popup’ is checked, i.e. enabled. From now onward, your browser will block the popups. 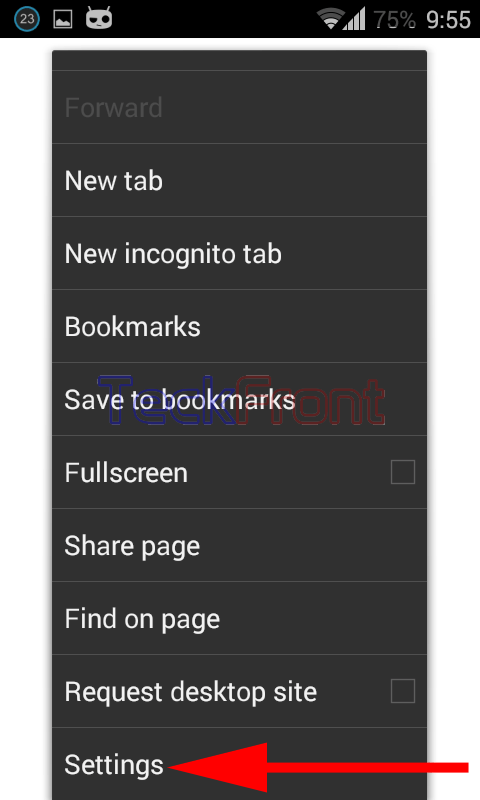 Newer How to Set Search Engine in Browser in Android 4.4.x KitKat Devices? 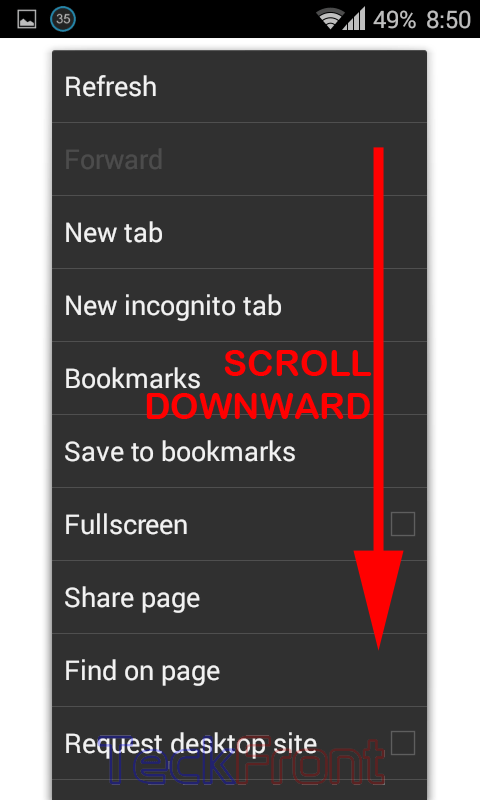 Older How to Refresh Browser in Android 4.4.x KitKat Device?